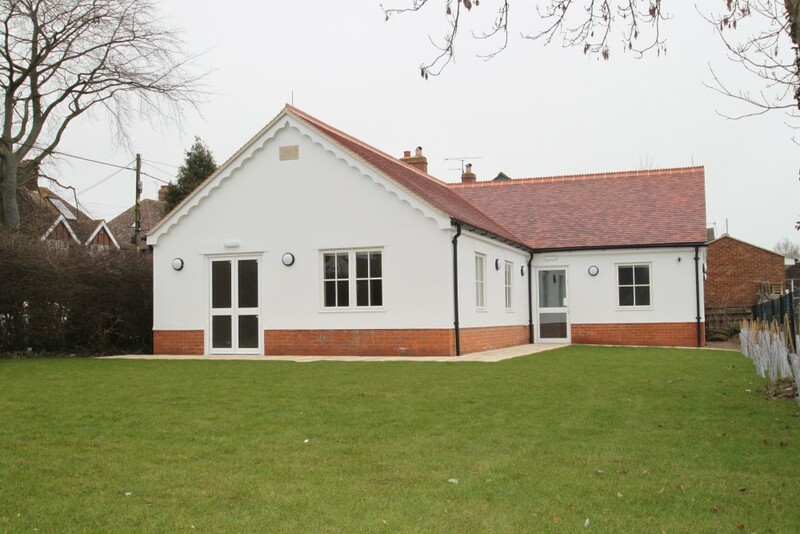 When in 2007 fire destroyed the old timber Scout Hut in the Buckinghamshire village of Long Crendon, PCMS was asked by the leaders of 1st Bernwood Forest Scout Group to design and project manage a replacement. Now, exactly 5 years after the blaze that destroyed the hut, the Scout Group has a brand new purpose-designed building to move into. PCMS first took a detailed brief to develop a user requirement list for the Scout building. The site had various challenges; for instance, there were space limitations due to the small plot and adjoining residential neighbours. Because the site is within a Conservation Area, the support of the Long Crendon Preservation Society and also the Parish Council was crucial, and PCMS helped to enlist support by attending meetings to present the project proposal. This entry was posted in conservation area, construction, design, project management, Scout Building on May 9, 2012 by admin.